Unlike any other sub shop in the country, Jimmy John’s is all about the freshest ingredients and fastest service. The French and whole-wheat bread is baked in-house daily and every vegetable, cheese and all-natural meat is freshly sliced at the restaurant every day. 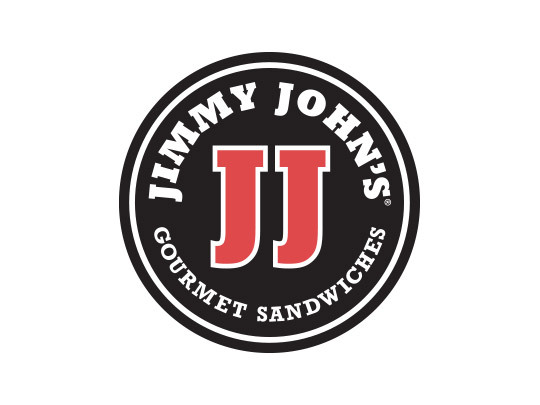 While most people are more than impressed with the quality of Jimmy John’s sandwiches, it’s the speed with which they are prepared and delivered that really puts Jimmy ahead of the rest. Stop in and see for yourself. Or, if you can’t get away from work, or just don’t want to get off the couch, take advantage of delivery service. 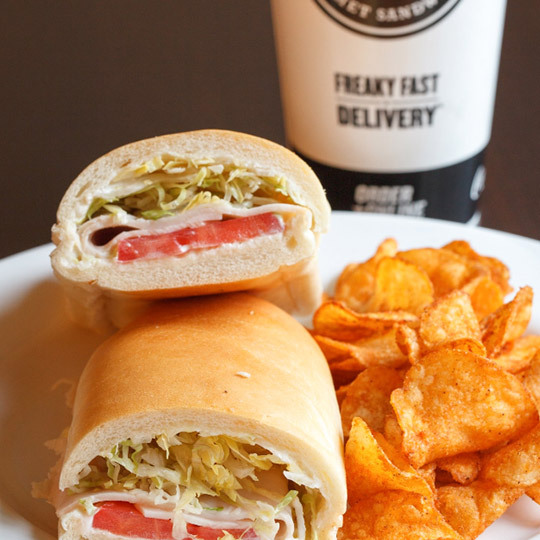 Order online or call in your order and a driver will be there with your freshly made sandwich—freaky fast!